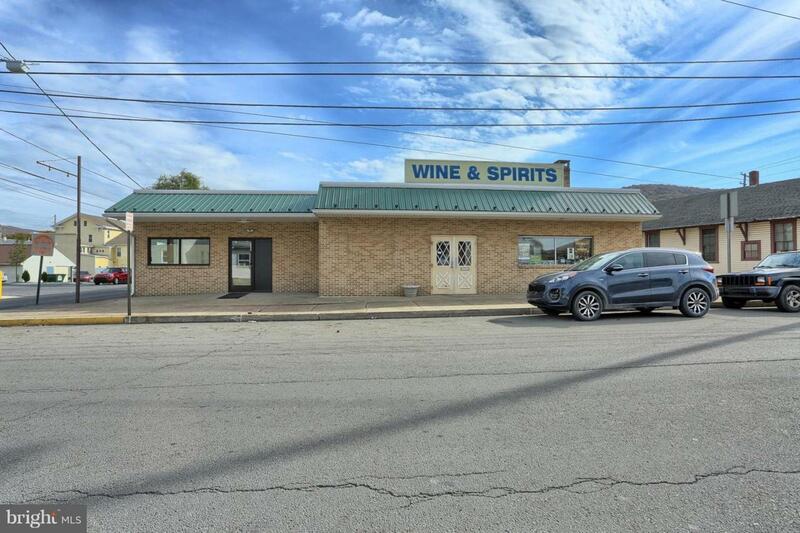 Immediate Income property from long term tenant - State Liquor Store, Leases 2/3 of building generating good income. 1/3 of building is former Subway. Entrepreneurs, Business Investors - This property offers opportunity for a variety of business options - Retail - Food Service - Office Space, etc. Brick building 2987 sq. ft w/ 2 units. 2 remodeled baths & handicap accessible. 12,000 sq ft paved parking area. Great Income producing opportunity. Lease Option Possible for vacant unit- for potential serious Investors/Lessees only. Call today for private showing.